Why not use all this information to improve the player experience? 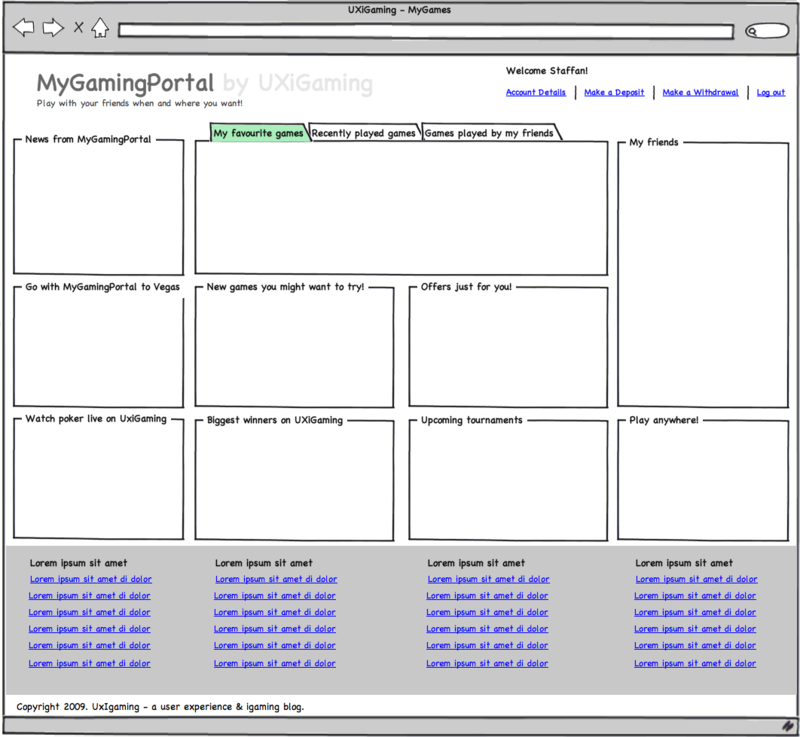 There are many more cool useful features a gaming portal could have. So gaming portals, start building them! Personalization is the Gaming Portal 1.5 and Gaming Portal 2.0 will include user generated content as well. More about that in upcoming blogs.